Does 'Justice League' Have a Post-Credits Scene? Whenever any new comic book movie comes out — and honestly at this point any big budget blockbuster — we have one question that needs answering before we head to the theater: Once the credits roll am I safe to hit the bathroom or do I need to stick around for an extra scene after the credits? With Marvel movies these days you can usually take it as a given that a post-credits scene is coming, but not so for movies on the DC Comics side of things. None of the movies in the DC shared movieverse have thus far had any bonus scenes after the credits began, nor did the three Christopher Nolan Batman movies before them. However, “Justice League” breaks from that trend and does in fact include two extra scenes, one midway through the credits and another one at the very end. If all you came to this post for is the answer to that question, you should exit now before I say what the scenes actually are. 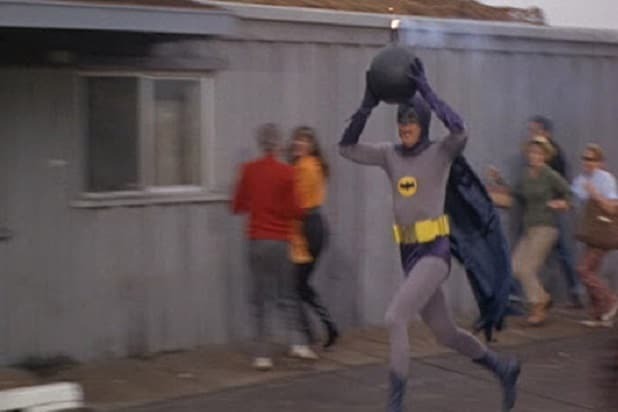 Here’s a couple pictures of the 1966 “Batman” movie starring Adam West to act as a buffer. OK, so here’s the details on the post-credits scenes. Midway through the “Justice League” credits we get a fun scene featuring Superman (Henry Cavill) and the Flash (Ezra Miller). 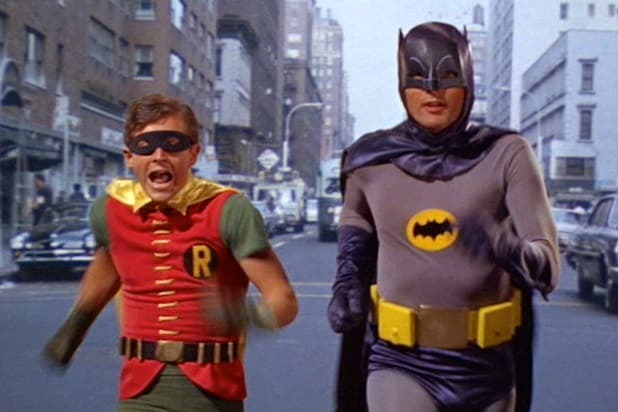 The two are gonna race to see who’s faster — earlier in the movie Superman demonstrated that he is able to operate on a similar level of super-speed as the Flash. This is an old fun comic book debate — of course this scene does not answer the question, because that would ruin the fun. At the end of the credits we get a meatier tease for something coming in future DC movies. We see that Lex Luthor (Jesse Eisenberg), who was referenced but never appeared in the main movie, has escaped from his imprisonment, leaving a decoy behind in his place. Then we cut to a view of the villain Deathstroke, AKA Slade Wilson, riding a speedboat out to a yacht that is sitting in Gotham Harbor. On that yacht is Luthor himself, who greets Deathstroke by talking about the newly-formed Justice League. Luthor suggests that in response they should form “a league of our own.” Likely this would be the Injustice League or Legion of Doom — we’ve heard rumblings that the current plan for the next “Justice League” movie (which is currently not on the schedule) will involve a supervillain team operating under one of those names. Deathstroke himself is also slated to get his own movie down the line with Joe Manganiello as the fierce swordsman, but that’s going to be a smaller scale affair. “The Raid” director Gareth Evans is the frontrunner for that gig at the moment. Anyway, that’s it. 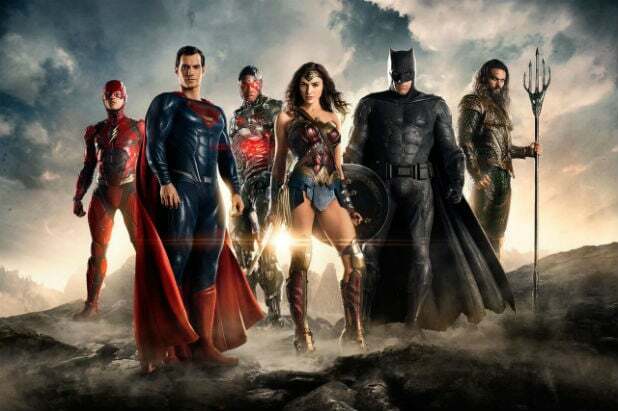 “Justice League” breaks the DC tradition of skipping out on having a post-credits scene, so if you wanna see it you’d better stick around an extra few minutes before rushing off to the bathroom.